Mary Sues are interesting things. Not a lot of people I know are aware of their existence, and sometimes they're hard to explain. Mary Sue is, in a nutshell, the author's wish fulfilment. It has somewhat evolved into the reader's wish fulfilment. Mary Sue began when fanfiction became more mainstream and has become more and more common in main characters of novels. Bella Swan from Twilight is a commonly-mentioned character, and one I will be using as an example. A Mary Sue is a character that has so many positive aspects that it overwhelms anything negative they could possibly have. Bella, for example, is so beautiful to everyone, five guys ask her to prom on the same day (or at least three, my memory is, thankfully, fuzzy). And, while she's clumsy, it's seen as endearing and as an excuse to show her to be vulnerable and cute. They're usually the smartest, the prettiest, the youngest to ever do something, and everyone loves them in one way or another. Sometimes, in fan fiction, they are the child of the author's favorite character, or the author's favorite character falls in love with them. The term is also associated with clichés such as exotic hair and eye colors, mystical or superhuman powers, exotic pets, possessions, or origins, or an unusually tragic past, especially when these things are glaringly out of step with the consistency of the canon. These features are commonplace in "Mary Sues", though even a character who lacks them may be labelled a "Sue" by some critics. The term is more broadly associated with characters who are exceptionally and improbably lucky. The good luck may involve romance ("Mary Sue" always gets her man); adventure ("Mary Sue" always wins a fight or knows how to solve the puzzle) and popularity (the "right people" seem to gravitate towards the character). These characters have few problems while attempting to achieve their goals. "Everything goes her way" is a common criticism regarding "Mary Sues", the implication being that the character's inability to fail makes her insufficiently humanized or challenged to be interesting or sympathetic. As I mentioned before though, Mary Sues aren't exclusive to fanfiction. In fact, they used to be much more popular for TV shows and books decades ago. Entertainment was more about flights of fancy and escapism through fantastical means. Now we prefer darker, grittier, more realistic characters in our fantasies because it is more about realism than whimsy. Now, don't get me wrong, Mary Sues have their place. They're often a good launching point for young authors in the same way that writing in an established universe with fanfiction is a good start if you want to write and not spend so much time dreaming up a whole world from scratch. Just don't expect to actually go anywhere with that kind of writing. Think of fanfiction as training wheels for a bicycle. Every woman under that smoky gaze just ovulated. Author self-insertion has its place too, but I don't mean total self-insertion, I mean in pieces. I've heard the writing mantra Write What You Know. The best thing you know is probably yourself, and who knows more about you than yourself? (except maybe your mom). Don't use your entire self, though, and especially as a single character. Don't use specifics either. Rather, use aspects of yourself, and use them in pieces. Distribute yourself around to fill in pieces of characters. 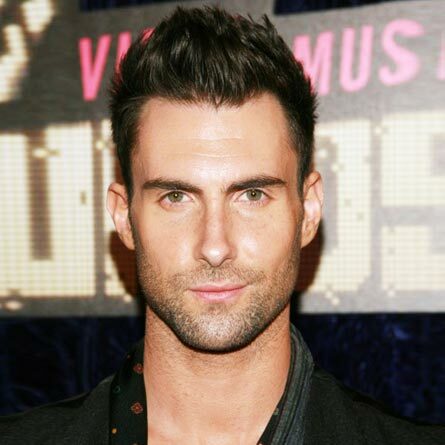 If your favorite color is green, your hair is blonde, eyes are blue, and you have a thing for Adam Levine; don't make your main character a blonde-haired, blue-eyed, green-wearing girl who dates a messy-haired hunk named Aaron Lane. Putting aspects and experiences of yourself into your characters is harder, but more rewarding. Probably my most obvious example to anyone who knows me would be the relationship between Jaden and Crystal in Dusted. I have a brother who is almost a year older than me, and being homeschooled as well as living out in the country has led us to being pretty close siblings. Rather than make myself Crystal and my brother Jaden, I instead took my brother and my relationship as siblings and used that as a basis: The way we think the same thing sometimes, how we can communicate without saying a thing, inside jokes, how we tend to sometimes make someone else feel lost when we're together (including our own parents), how we can just hang out and it's no big deal. In Dusted there is a scene where Jaden and Crystal cook up some bacon and play the original Mario on an old Nintendo system. My brother and I never actually did that specifically, but it is based on some rare times in our early teens when neither of us could sleep so we would sometimes leave the lights turned off and fire up our Nintendo 64. We had Donkey Kong 64 and, in it, it had the original Donkey Kong as an unlockable easter egg, the one with the platforms and you played Jumpman (Mario) jumping over barrels, gaining points in the process. Why did we play it in particular? I have no idea. Why in the dark? I guess so we'd ruin our vision. If you didn't play this in the early 90's then I hate you. 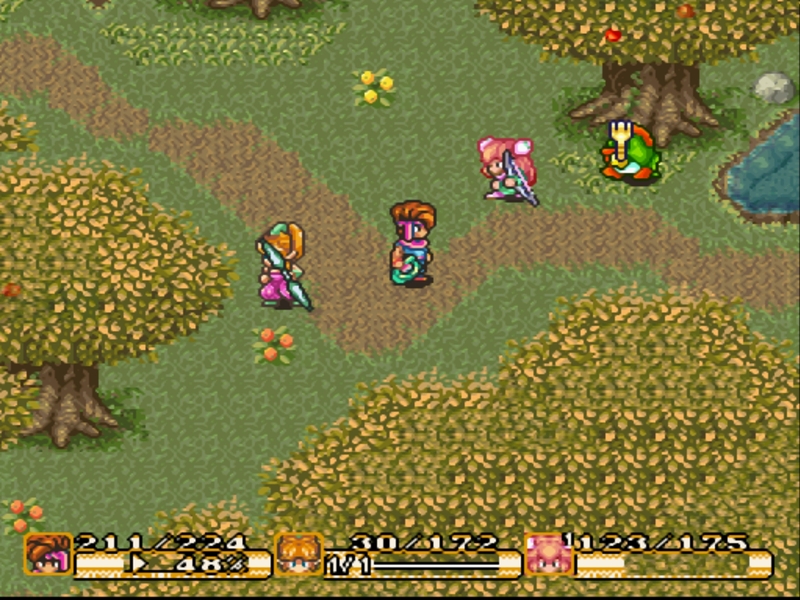 The bacon part of the scene comes from even older time when we played Secret of Mana and ate fresh coconut for the first time. That's it, but it's a pretty vivid memory that we both have. Adding both memories, mixing them up a bit, and adding some original thoughts to it, makes it into an unique scene. Taking something from real life makes it believable too, because not only is it possible, but it already happened in one way or another. Does that make Crystal and Jaden Mary Sues in some small way? Perhaps a bit. Does it make them more believable as a result? Definitely. The real trick is to not make it obvious. Crystal scored a 23, but I think it could be plus or minus about 10 points, depending on exceptions. A character in an unfinished novel of mine, meanwhile has 17 points, but I'm not sure if some of the questions work. One being "Does your character have an exceptional singing voice?" He does, but partly because it's actually his (unsuccessful) profession. If you know Mary Sues though, you'd know the singing question to be more aimed toward a character that randomly breaks out into Disney Princess-esque singing, or sings to soothe a beast or something. He's also in his mid-30's, so that alone should subtract some points since most Mary Sues are under 25. Everything's variable, and depends on circumstance and the story around the character. All in all, it comes down to what you think.